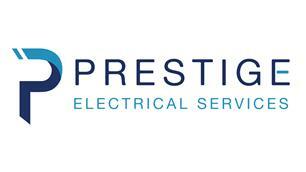 Prestige Electrical Services - Electrician based in Southmoor, Oxfordshire. Prestige Electrical Services are a NICEIC, fully insured company which strive to deliver only the highest standard of works. With over 12 years experience in all sectors such as domestic, commercial and industrial enviroments. We have a vast knowledge of our craft and this shows in our workmanship, we are always pleased to offer advice to clients either before or during a project.